Signature Series HP with A-Power technology is an expected successful maturation in VHO reflector technology. 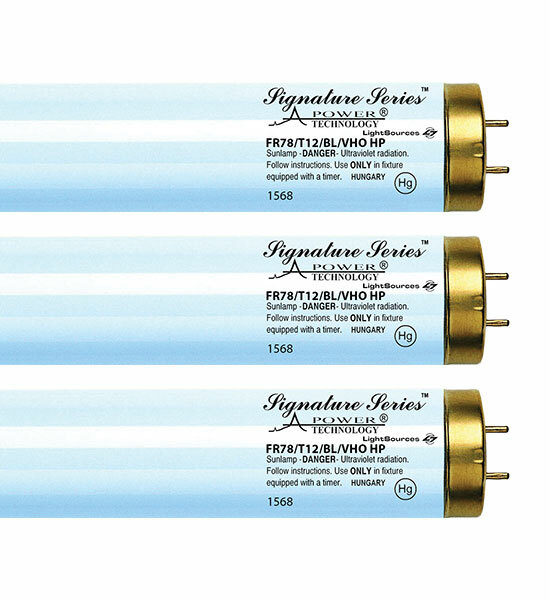 With the advent of Signature Series HP with A-Power technology, Light Sources has created a stabel lamp, which last longer, and produces an effect similar to a High-Pressure tanning lamp. It utlizes a special blend of UVA phosphors for a complete bronzing experience. Signature Series HP gives tanners the instant color they need directly after their session, and serious bronzing for hours after they leave the salon. *Premium lamp with 1000 hours of useful life. In the world of high-pressure tanning, two constants remain: tanners want bronzing in less time, and salon owners want energy efficient lamps for their salon equipment. HP offers salon owners a stable lamp able to withstand constant high-pressure. It utilizes a special blend of UVA phosphors for a complete bronzing experience. Signature Series HP gives tanners the instant color they need directly after their session, and serious bronzing for hours after they leave the salon. The desired effect of a deeper, darker tan is achieved well after the tanning session. A special blend of UVA phosphors used to create a premium tanning lamp designed for high-powered heavy use. 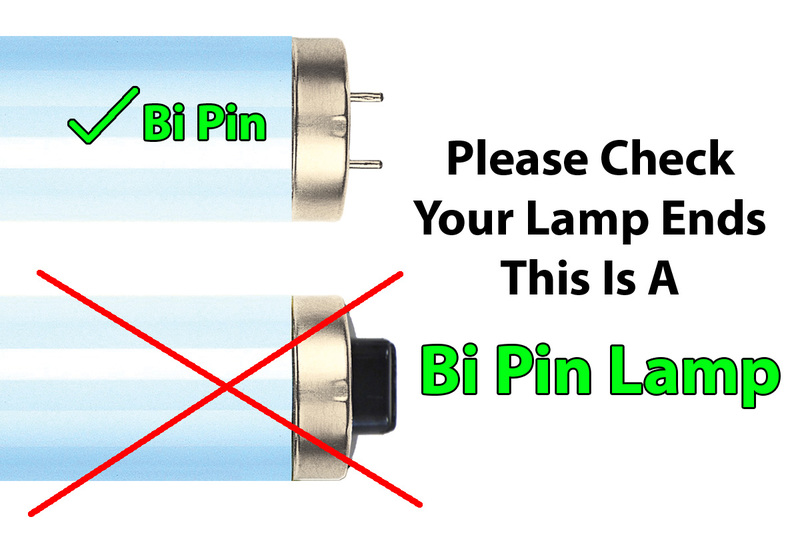 Produces a more stable longer lasting lamp. Produces a tanning effect similar to high-pressure lamps.